At mok’house we take it seriously! We feel responsible for your experience in Rome, so that we are constantly working to make sure you’ll have the best possible experiences during your Roman journey. Here below you’ll find some of the selected attractions and unique experiences that we know will make your Roman holidays unforgettable. Feel free to inquire us in case of any question. 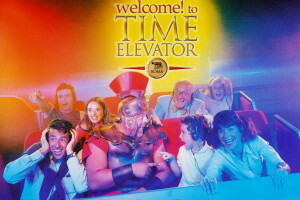 Two-hour lesson to become a real gladiator! Your instructor will teach you how to fight with authentic weapons used by the gladiators of ancient Rome. 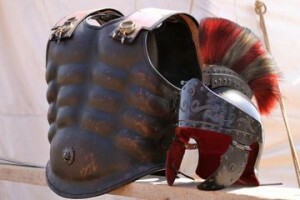 Lessons are organized and led by members of the Historic Group of Rome who specialize in the re-enactment of Roman life and gladiatorial combat. 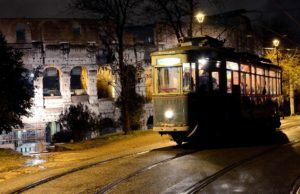 For those who want to take home a unique souvenir back home, this is an unforgettable experience and an original way to discover some hidden spots of Rome. 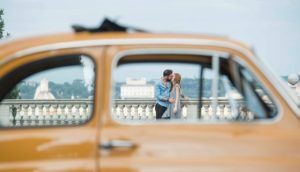 You may choose between a photo tour and a professional photo shooting on board of the legendary Fiat 500 with the beauties of Eternal City as your background. A night of entertainment that simultaneously offers a jazz concert, a delicious candlelight dinner and a tour of the center of Rome by night. All in a 1920’s tramway, restored and converted in a travelling restaurant and concert hall. Ideal for couples and special occasions. 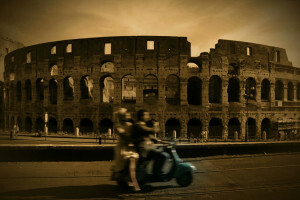 A great starting point of your days in Rome. It is an exciting journey that involves all your senses. Thanks to digital-mechanical and stereoscopic technologies you will explore the evolution of Rome: a great launch pad to the most exciting explorations of our time. Reference “whats on” website for the foreign community of Rome. Punti di Vespa is a young firm providing tours with vintage vehicles (old-style Fiat 500 and Vespa), that have done the history of Italian motorization. Simple city tour will turn into a full sensorial experience. 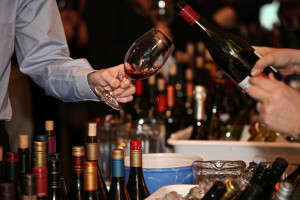 Socialize and network with expaths and locals while discovering everything that Rome has to offer. 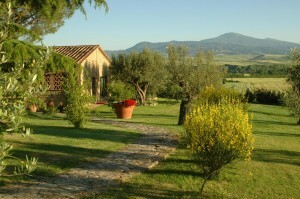 In the enchanted setting of the Val D’Orcia, the farmhouse Podere Casa Dive overlooks the entire valley under Pienza. 3 apartments, 6 rooms and a great spa are only 2hrs. drive from Rome. This is the perfect location for those of you who want to experience the real country side of Toscany, after spending a couple of days in Florence. 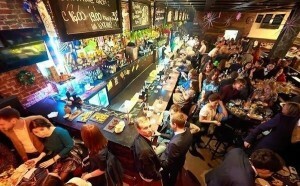 Make sure you mention to Gabriella (owner) that you stay at mok’house when inquiring to receive their best rate.